Think of it as rent you don’t actually have to pay until after you move out of the property. How much will a deferred management fee cost? It depends. 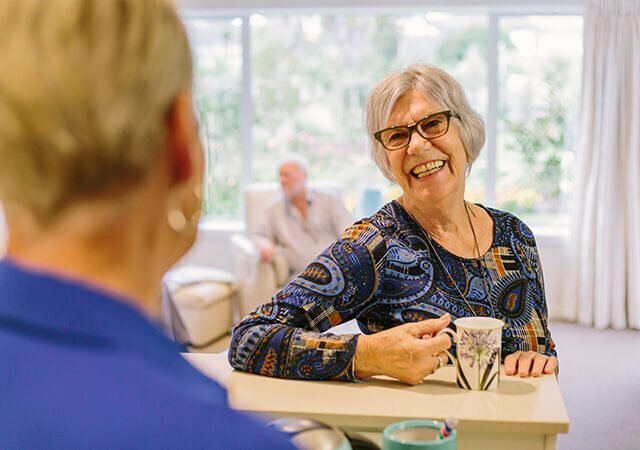 Some villages charge as much as 40 per cent, but at Ryman Healthcare you will pay only 4 per cent per year for an independent apartment, capped at 20 per cent. So, if you move out of a Ryman property after two years you get what you paid for it returned to you, minus 8 per cent. If you live in it for 25 years, you’ll still only pay a 20 per cent deferred management fee when you move out. 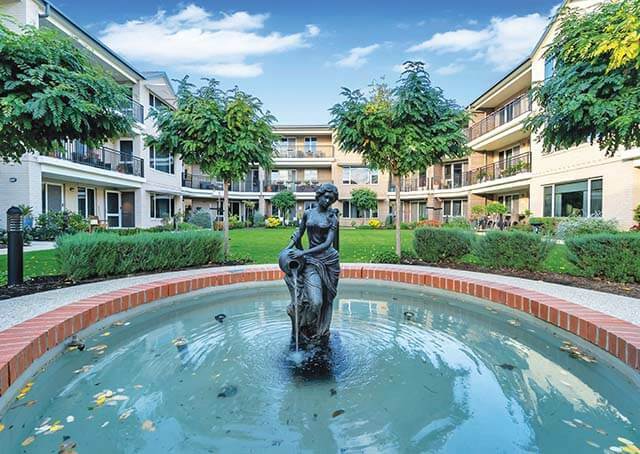 Ryman guarantees your DMF will not exceed 20 per cent - even if you transfer to another apartment within the village, or even if you transfer to another Ryman village. When will I have to pay the deferred management fee? 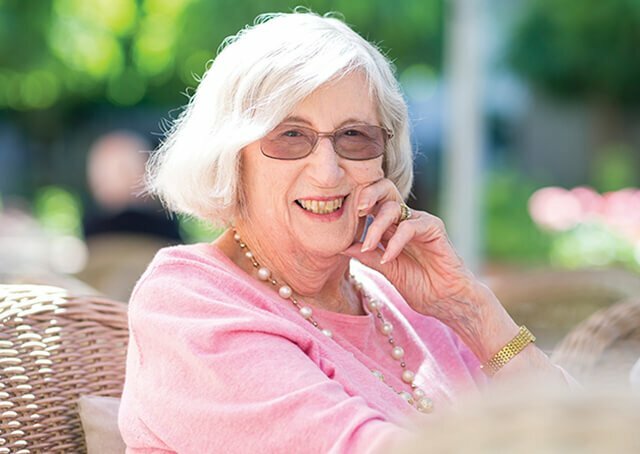 This can vary, so it’s really important to understand what each retirement village operator offers. Many companies won’t return your capital sum (minus the DMF) until your unit is on-sold to somebody else, and there is no telling how long that might take. The capital you originally paid might be given back to you a couple of months after you move out, or it might not be given back for years. You will want an assurance that in the event the on-sale is delayed for any reason you will be repaid. At Ryman, we guarantee that if the new resident has not settled within six months of you permanently vacating your apartment, we will repay you the balance immediately. The deferred management fee is paid by you at the time your capital sum is returned to you. What happens to my deferred management fee if I transfer from an independent apartment to a serviced apartment? 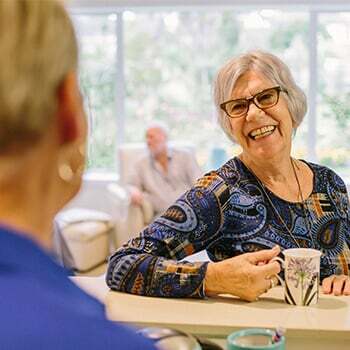 It’s not uncommon for residents living in an independent apartment to transfer to a serviced apartment if their health needs change and they require more support. But what does that mean for the deferred management fee on the independent apartment you’re moving out of? 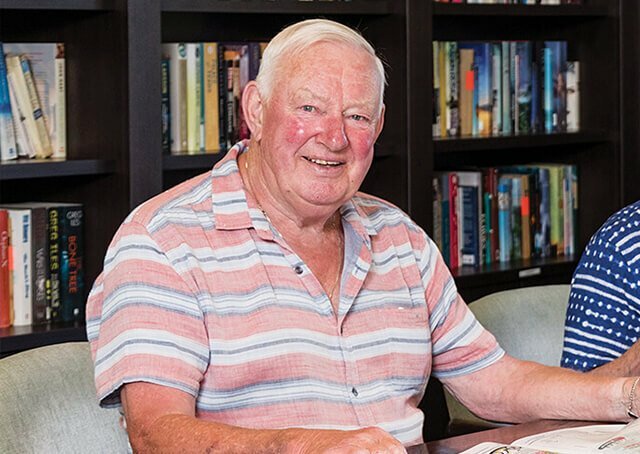 Many other providers will charge you another deferred management fee of up to 40 per cent, meaning they’ll take an even larger cut out of your capital when you move out of the village. At Ryman you’re DMF will always remain capped at 20 per cent overall. So, say you’ve been in your independent apartment for five years or more and have hit your 20 per cent DMF cap. When you transfer to the serviced apartment, you won’t have to pay anything more. In fact, if your exit entitlement for your independent apartment is greater than the price of the serviced apartment, Ryman will pay you the difference. And if the price of the serviced apartment you’re moving into is more than your exit entitlement on the independent unit, we won’t ask you for any more capital than what you’ve already paid. When it comes to deferred management fees, the devil is in the detail. Our advice: seek independent advice. We think our terms and conditions, underpinned by our peace of mind guarantees, are the best going around. But don’t take our word for it - speak to an expert. 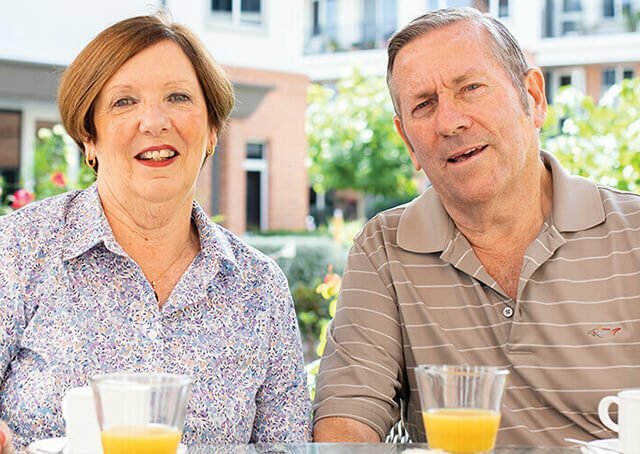 Moving into a retirement village is a big life decision, so make sure you’re aware of what it means for you and your family. And if you find that moving into a Ryman village is the right choice for you, give us a call and we can talk it through some more.